iPhone XS Has Very Poor Cellphone Signal? Fixed! My iPhone XS has very poor cellphone signal! Getting really bad signal or no signal in places where my iPhone 6s had no problem. Are there any issues we should know about or fixes? We’ve tried turning it off and on multiple times with no effect. Help please! Plenty of iPhone XS users are saying they’re getting bad cell signal strength, and many are complaining that the older iPhone worked much better. It’s really frustrating and annoying if you see no service or unable to connect to a cellular network. If you’re also surfing from this, the following tips may help you. Step one: Go to Settings > General> Shut Down. Step two: After your device turns off, press and hold the Side button again until you see the Apple logo. Go to Settings, then tap Cellular or Mobile Data. You should make sure that your SIM card is intact. And you should use only use the SIM tray that came with your device. For instance, a SIM tray from an iPhone 6s will not fit in an iPhone XS. Method four: Reset your Network Settings. Go to Settings > General > Reset > Reset Network Settings. This also resets Wi-Fi networks and passwords, cellular settings that you’ve used before, but would not erase any other files like texts, notes, photos, etc. on your device. iOS 12.1.4 includes bug fixes for your iPhone and iPad. It provides important security updates, moreover, it brings performance improvements and exciting new features. Note: You’d better back up your important data up before the upgrade in case of data loss. Here we recommend you that use iFonebox to transfer specific data from your device to your computer. Sometimes, issues with your carrier or account might affect your service too. You should contact your carrier to make sure that your account is not limited and your device isn’t blocked from receiving cellular services. If you tried all of these steps and none of them work, you can contact apple for help. 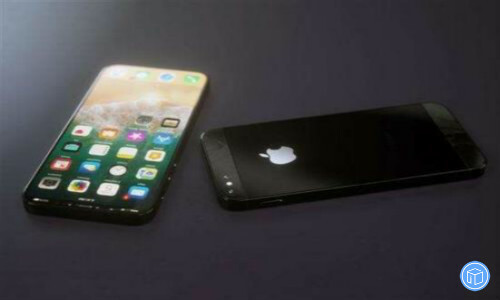 How Can I Trade In My iPhone 8 For The New iPhone XS Max? I have an iPhone 8 with nothing wrong and I want to know if I can trade it in for the new iPhone XS Max. I really want it. How can I do that? Digital devices are quickly updated, quite a lot iOS users are regularly refreshing their devices. 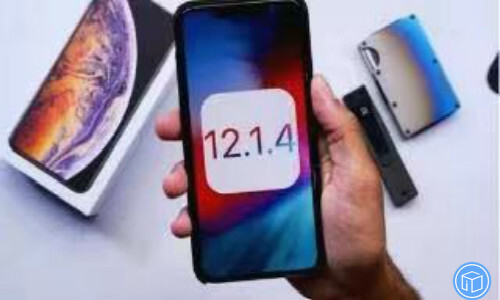 iPhone XS Max has a 6.5-inch all-screen Super Retina display and iOS 12 brings performance improvements and exciting new features. Do you want to trade in your old iPhone for the new iPhone XS Max? In this article, you could learn some of the tips about it. 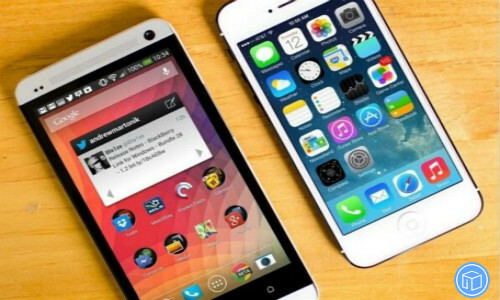 Part one: Things you should do before you trade in your iPhone/iPad/iPod touch. Apple offers you two tradition mode to back up your device: iTunes and iCloud. Actually, you can also back up specific data via a professional third-party tool called iFonebox. Erase your personal information on your device to protect your privacy. Go to Settings and tap General > Reset > Erase All Content and Settings. 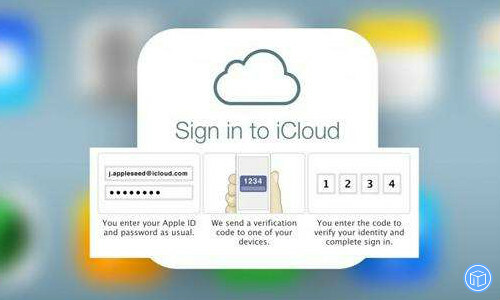 Sign out of iCloud, iTunes store and App Store. Take out your SIM card. Part two: Some frequently asked questions about the Apple GiveBack program. Question one: Can I trade in an iPhone that’s cracked? To tell the truth, it depends on the device, model, manufacturer, and condition. If it’s in good shape, Apple would help it go to a new owner. If not, they’ll send it to their recycling partner, so they can save more precious materials and take less from the earth. And to my understanding, the amount credited will be less due to the damage. You can also contact Apple for more help. Question two: Are some third party devices eligible for trade in program? Yes. You can trade in Apple as well as third-party devices. Many third-party devices are eligible for a trade-in refund or an Apple Store Gift Card. Just take your device to an Apple store to verify its condition. Question three: How long does the progress take and how can I tack the status? Generally it takes 2–3 weeks to accomplish the online trade-in progress. And recycling a device is much faster. You can track it from your Apple Store account if your trade-in will be applied as a refund. Also read: How to retrieve lost iOS data without a backup file? 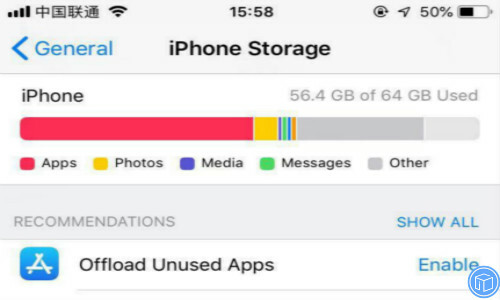 iPhone Storage Full! How To Fix? I just sent my 128GB iPhone 7 to get fixed and got a 16GB phone in return. In less than 24 hours my storage is already full and nothing works on my phone. I’m pissed. There’s nothing that annoys iPhone users more than being prepared to take a photo then when you open the camera you bump into “iPhone storage full”. Is this happens to you, what should you do? The following sections show you some ways to fix the issue. Part one: How to make more available storage? Go to Settings > General > Storage. You will see all the Apps you have listed in the interface. 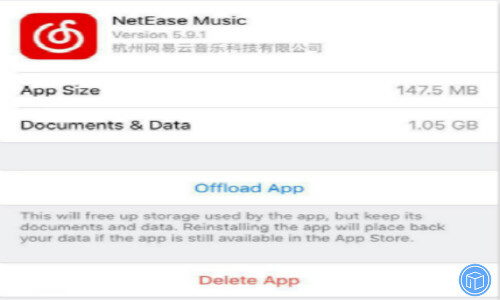 Choose the apps you don’t need then Tap “Delete App”, such as pictures, videos and music. Restart your device to see if the available apace has increased. As long as you have enough space in iCloud, you can store a large number of photos and videos. When you set up iCloud, you’re automatically given five 5 GB of storage and are given the option to purchase more. Learn about iCloud storage plans and pricing in your region. Here we strongly recommend you with iFonebox. By comparision to iTunes and iCloud, it’s Capable of transferring as many 17 kinds of data from your iPhone/ iPad/ iPod touch to your Mac or Windows computer selectively. Just download and install the correct version for your computer then follow the following steps. Take texts for instance, it will scan automatically after you click the “Messages” icon, the duration depends on the amount of your data so it might take your some time, please wait patiently. After the scan completes, a list of messages will show up on your program interface. Just choose the items you want and click the “Recover to pc” or “Recover to device”. 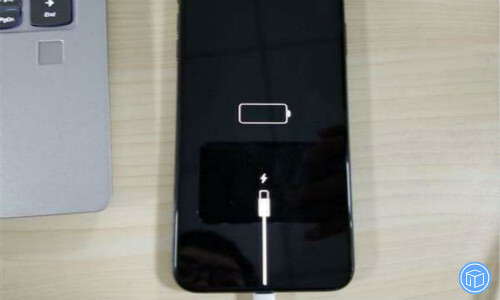 Only an iPhone consumer about 3 weeks now and having charging issues already. And that is the only thing that is notably worse compared to my 6S. I’m so tired of it! Anyone else with an iPhone XS having battery issues? Dozens of users have reported charging issues with their iPhone XS and XS Max devices, and shared their experiences in Apple community and many other social platforms. If your iPhone XS was experiencing charging issues, then you come to the right place, just keep reading to learn what to do. 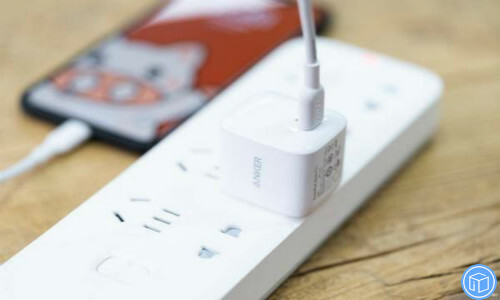 Make sure that you can charge with the USB adapter and cable that came with your device. Make sure the charging cable and USB adapter are not damaged. Replace other available data cables and try a different outlet. 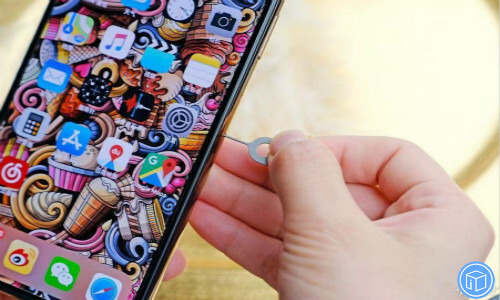 Clean out the lightning port on your iPhone XS. 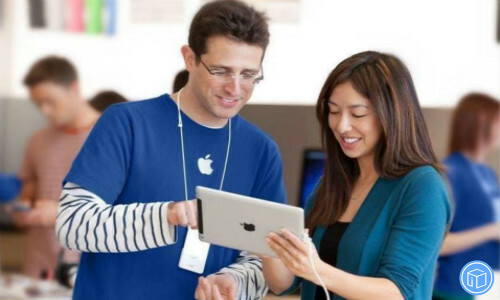 Take your device, charging cable, and charging adapter to an Apple Authorized Service Provider for evaluation if your device still won’t charge. Make sure that your device has a clean and undamaged charging port. Try a different USB cable or charger to see if your USB charger isn’t designed to charge the iPhone XS. Note: To avoid data loss, you’d better back up your data before the upgrade. Click here to learn how to transfer specific data from your iPhone/iPad/iPod touch to your computer without iTunes and iCloud. Make sure none of your charging cables are from a third party. Make sure the cover of the magnetic charging case is off during charging. Make sure your device is using the latest version of iOS. 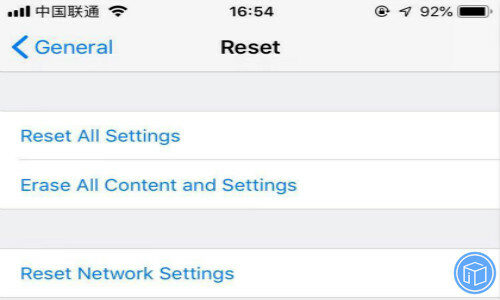 Keep your device connect to Wi-Fi network at all times because a Wi-Fi connection uses less power than a cellular network. Pay close attention to your battery health to see if it needs to be replaced. Note: It requires your device running iOS 11 or later. In this progress, you will get the option to restore apps, data and device settings from your recent iCloud backup or updating your old iOS device’s backup and then restore. Just choose what you need. Erase your new device first. Tap Restore from iCloud Backup. It requires you to sign in to iCloud with your Apple ID and password. You should make sure to choose the right backup. Note: You won’t see an alert with a preview of the content on your new device, but the content is automatically sent to your new device. Restoring a backup can run into some challenges. 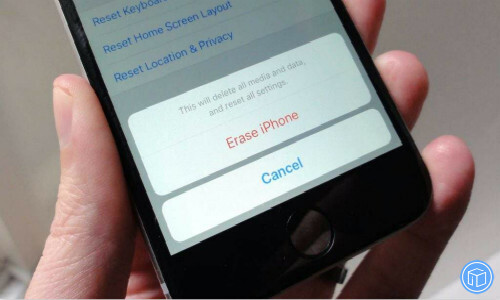 First of all, it’s a time-consuming task and it requires you to erase your device first. 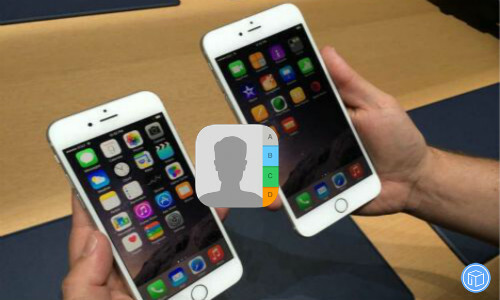 But iFonebox can provide you an easier and effective way to move your contacts between two different devices. Click here to see the detailed instructions. The Official Service Is Also Available To iPhone Users Who Use Third-party Batteries! 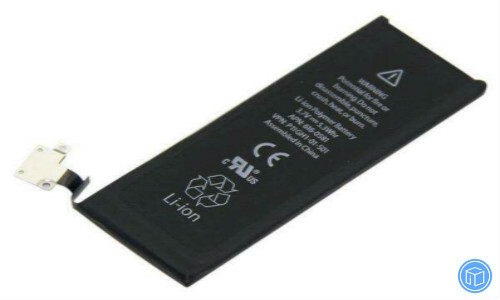 Part one: Apple allows service provides to repair iPhone with third-party battery! With the comparison of third-party repairs, Apple’s service are generally quite expensive. Therefore a significant number of iOS users tend to take the risk of taking their devices to third-party repairs for inspection. 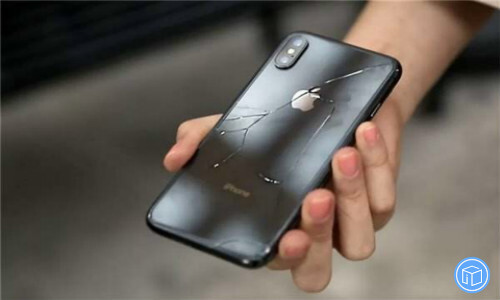 In keeping with tradition, Apple declined service to users who had replaced their batteries themselves or by third-party repairs. 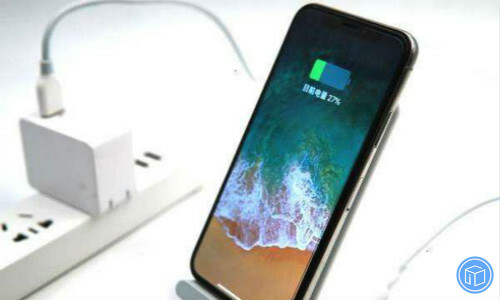 But according to a foreign media reporter called MacRumors, an internal apple document obtained from a trusted source shows that iPhones now equipped with third-party batteries can also enjoy after-sales service at apple’s genius bar or authorized service store. The repair policy will take effect on Thursday and apply globally. But one thing to note is that Apple will still deny iPhone services that use third-party motherboards, microphones, Lightning connectors, headphone jack, volume and sleep/wake buttons, TrueDepth sensor arrays, and other components. Part three: Is it possible to get lost iPhone data back due to the battery replacement? To be honest, precious data can be lost by an accidental deletion, a failed iOS software update, or an unsuccessful jailbreak, etc. Not many iPhone users know how to recover deleted WhatsApp messages on iPhone without erasing their device and restoring from a backup. Here we are going to share you with iFonebox. 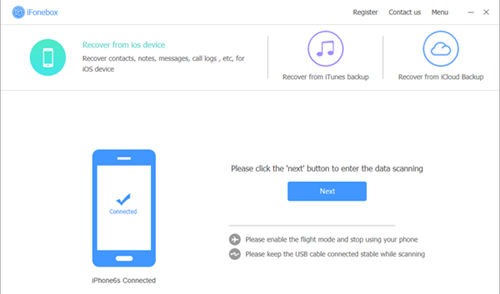 As a professional and powerful iOS data recovery software, iFonebox allows you to deal with 17 kinds of data such as phone numbers, notes, messages and many more. Click here to see how it works. These New Functions In WeChat Are What I Want! As an easy-to-use messaging and calling social media App, it enables us to chat and make calls with friends, read news and use local services in official accounts and mini programs, play games with friends, enjoy mobile payment features with WeChat Pay, and much more. It’s more than a program, it’s a life lifestyle for one billion users across the world. 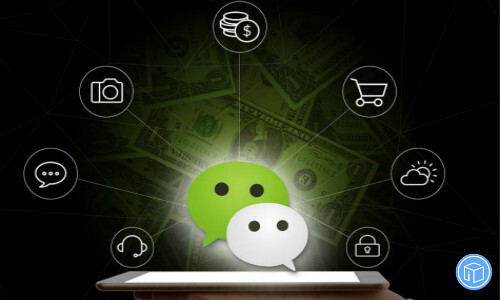 Nowadays, WeChat is widely used and we are becoming symbiotic with it. In my opinion, the functions in WeChat is not very perfect and I’m looking forward to some new features. If a friend borrows money from you and forgets to pay it back, will it be embarrassing to recover arrears? In this case, if the WeChat system has an automatic repayment reminder function, so that you can get out of this awkward situation. At present, WeChat images have a maximum storage capacity of 300, but sometimes we want to save too many interesting emojis. A large number of emojis can promote communication among friends, colleagues and family members. When you tries to chat with someone, only to find out that you have been deleted by him/her. What an embarrassing thing it is! For instance, you delete your boyfriend, but you regret it, then you can apply to add him by clicking on his avatar from the list. Therefore, this feature effectively avoids this awkward situation. 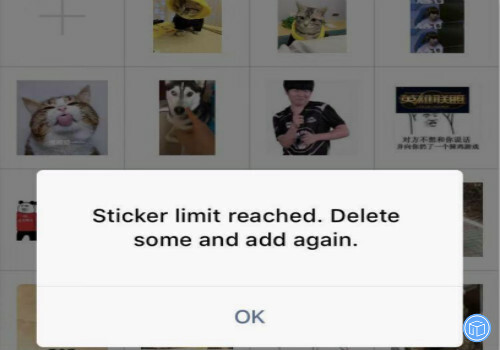 It is not uncommon for many iOS users to accidentally delete messages or videos from WeChat. Losing important files can be quite disturbing and the repercussions can turn terrible in some cases. 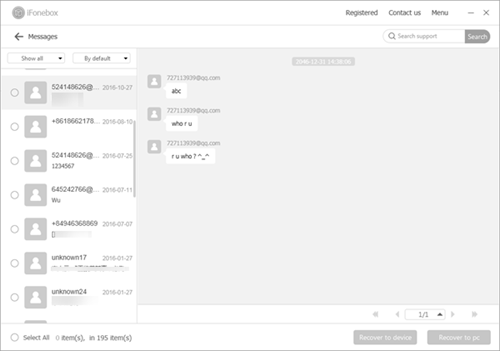 Note: The worse thing is that many of the unlucky users had not backed up their WeChat content with iTunes or iCloud. Fortunately, the contemporary world has made it rather plain sailing by offering a variety of good recovery option. 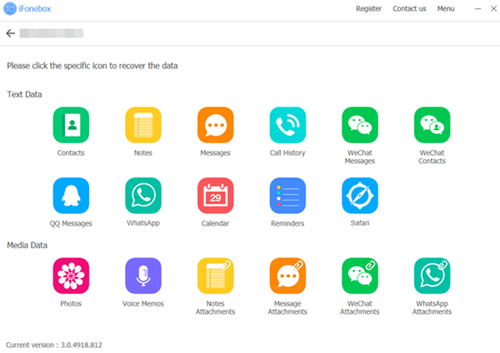 Here we are going to recommend you a professional and reliable iOS data recovery software called iFonebox to help you undelete WeChat messages from iPhone/iPad/iPod touch directly. I think the vision of these new features reflects what many people really want for WeChat. But when and how that might come, it is left to WeChat. Which new feature you will like to see in WeChat? If you can’t sign in, access a trusted device, reset your password, or receive verification codes, you can request account recovery to regain access to your account. Account recovery is an automatic process designed to get you back in to your account as quickly as possible while denying access to anyone who might be pretending to be you. Question two: Do I still need to remember any security questions? Question three: Can Apple Support help me regain access to my account? Question four: What if I don’t recognize the location shown in my sign in notification? If you know you’re the person trying to sign in but you don’t recognize the location shown, you can still tap Allow and continue signing in. However, if you ever see a notification that your Apple ID is being used to sign in on a new device and you’re not the one signing in, tap Don’t Allow to block the sign in attempt. Question five: Is this different than Apple’s current two-step verification feature? Yes. It uses different methods to trust devices and deliver verification codes, and offers a more streamlined user experience. You need two-factor authentication to use certain features that require improved security. Question six: Can I turn off two-factor authentication after I’ve turned it on? If you already use two-factor authentication, you can no longer turn it off. Certain features in the latest versions of iOS and macOS require this extra level of security, which is designed to protect your information. If you recently updated your account, you can unenroll for two weeks. Also read: Is it possible to get lost data back from iPhone/iPad/iPod touch back if no backup? Question one: What if I can’t sign in to iCloud.com? When typing your password, make sure the Caps Lock key isn’t on. Note: In some locations, you can use a phone number instead of an email address as your Apple ID. If you sign in successfully and only see Contacts, Notes, Pages, Numbers, Keynote, and Settings, your account just has access to iCloud web-only features. To see and use other iCloud features, set up iCloud on your iOS device or Mac. If you can’t remember your password, or you see a message that your account has been disabled for security reasons (which might happen if someone tried and failed to sign in multiple times), you need to change your Apple ID password. Question two: What if you think your Apple ID has been compromised? Check with your email address provider to make sure that you control every email address associated with your Apple ID. Set up two-factor authentication for your Apple ID. Question three: What is web-only access to iCloud? It lets you share and collaborate with others in real time on documents, spreadsheets, and presentations, even if they don’t have access to an Apple device. It includes access to iCloud Drive, Pages, Numbers, Keynote, Contacts, and Notes for iCloud and 1GB of free storage for any notes and documents you create. Question four: How do I get the full set of iCloud features? If you have an iOS device or Mac, you can get the full set of iCloud features. Simply sign in to iCloud in Settings on your iOS device or System Preferences on your Mac. 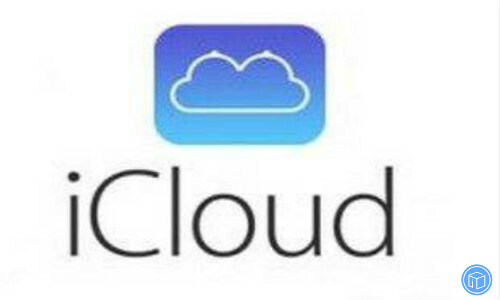 You’ll get immediate access to all iCloud features and 5GB of free storage. You can also choose additional storage plans from your device. Also read: How to back up iPhone/iPad/iPod touch without iTunes or iCloud? 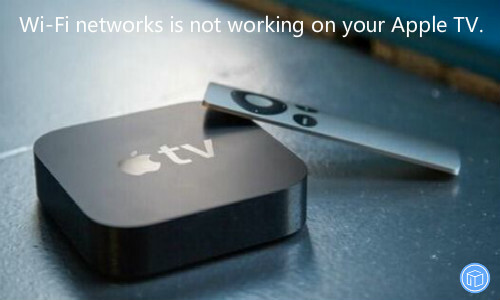 Wi-Fi Networks Is Not Working On Your Apple TV. How To Fix? If you can’t connect to Wi-Fi or play movies, songs, or other content on your Apple TV, learn what to do. Keep your Apple TV in range of your router. If it’s too far away, your Apple TV won’t get a signal. To avoid signal issues, don’t place your Apple TV directly on or within a foot of your Wi-Fi router. On Apple TV 4K or Apple TV, go to Settings > Network. On Apple TV, go to Settings > General > Network. Choose the name of a compatible Wi-Fi network to join. If asked, enter your Wi-Fi password. If you don’t know your password, get help. After you restart each device, see if you still need help. On Apple TV 4K or Apple TV, go to Settings > System and select Restart. On Apple TV, go to Settings > General and select Restart. On Apple TV 4K or Apple TV, go to Settings > System > Software Updates. On Apple TV, go to Settings > General > Update Software. If there’s an update, install it. Then unplug your Ethernet cable and try to join your Wi-Fi network again. Make sure that there isn’t interference in the area. 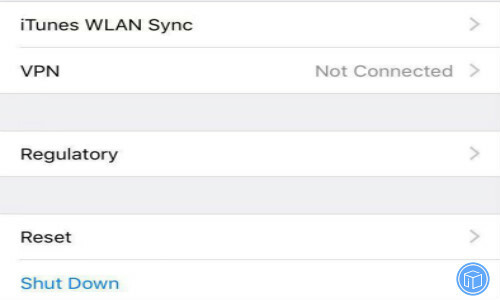 If you’re connected to Wi-Fi but you can’t get online, try to use your Wi-Fi network with another device. If you can’t get online with the other device, there might be a service outage. Call your cable company or Internet provider for help. Try to connect to a Wi-Fi network in a different location. If your Apple TV can’t connect to any Wi-Fi networks, contact Apple Support. Make sure that your Wi-Fi router has the latest version of the firmware. 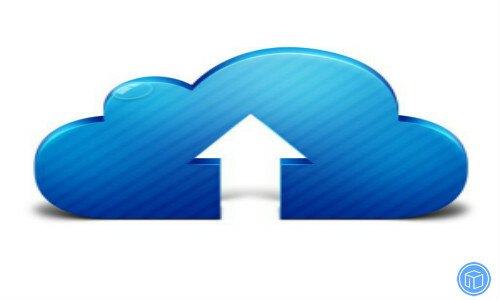 Also read: How to download iCloud backup to your computer without an iOS device?